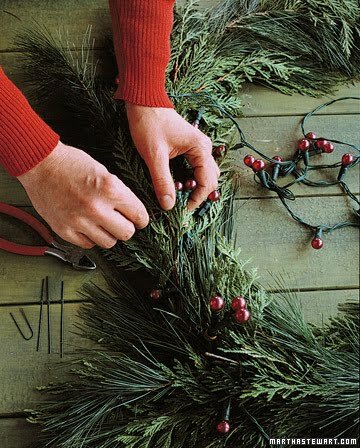 This weekend I hope to start making the house more festive for the holidays. 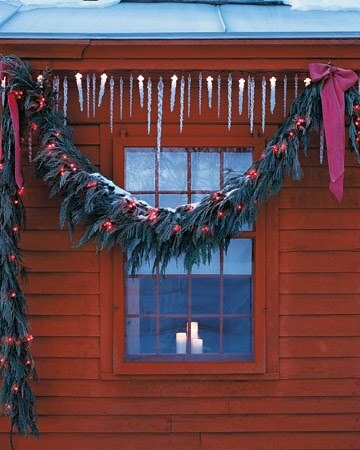 I was drawn to this garland that I saw on Olivet last week, and now hope to make it for our front porch. 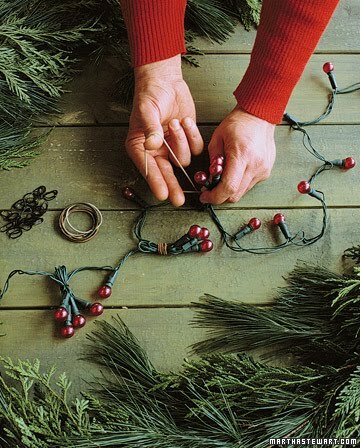 Can't wait to see the garland. I'm definitely in a more festive mood and can't wait to start decorating. This is an amazing idea! I have a ton of those pearl lights that I need to find a use for and this might be it! Thanks so much!